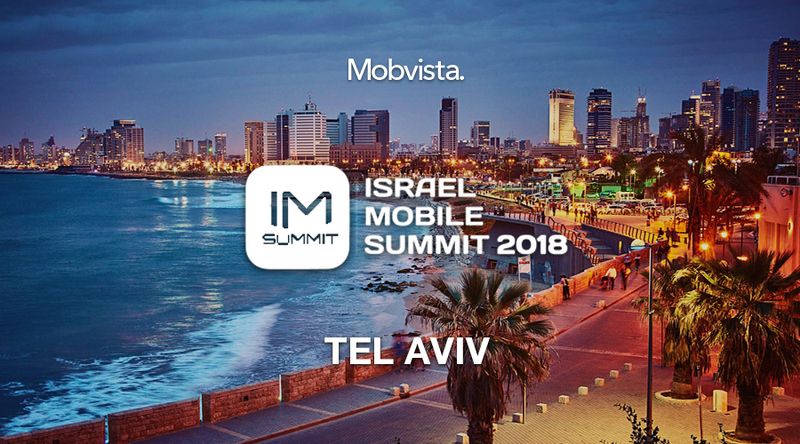 The Israel Mobile Summit is the premier annual mobile event of Israel that attracts over 2,000 of the best and brightest mobile minds. Entering its 8th year, the summit is “the” leading event for the mobile apps and games ecosystem in Israel, and one of the most prominent ones in EMEA. It features keynotes from top speakers, panels about the hot mobile topics, an innovation showcase and contest of the hottest Israeli mobile startups and lots of networking! Not only would Mobvista attend as the Silver Sponsor, but we will also give a speech discussing about how to launch mobile games in China.